THEY LIVE – inspired t shirt has just been added to Headstone City! 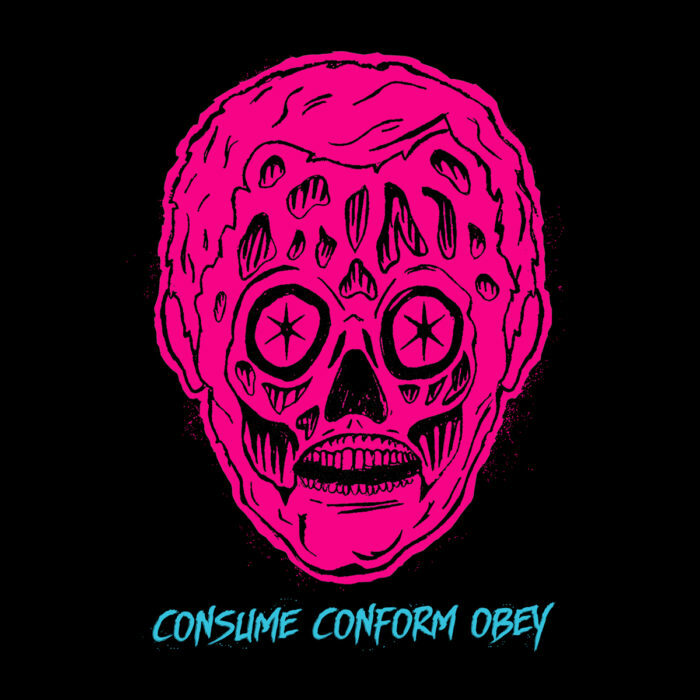 If you’re a fan of John Carpenter’s THEY LIVE, than our CONSUME CONFORM OBEY horror shirt is perfect for your horror collection! Get one today at HeadstoneCity.com! How many times have you seen John Carpenter’s immortal classic? 10? 20? 100? Or have you seen it so many times you’ve lost count?! We all watch it every October, but we still give it plenty of viewings throughout the year and those viewings add up! So how ‘bout it? 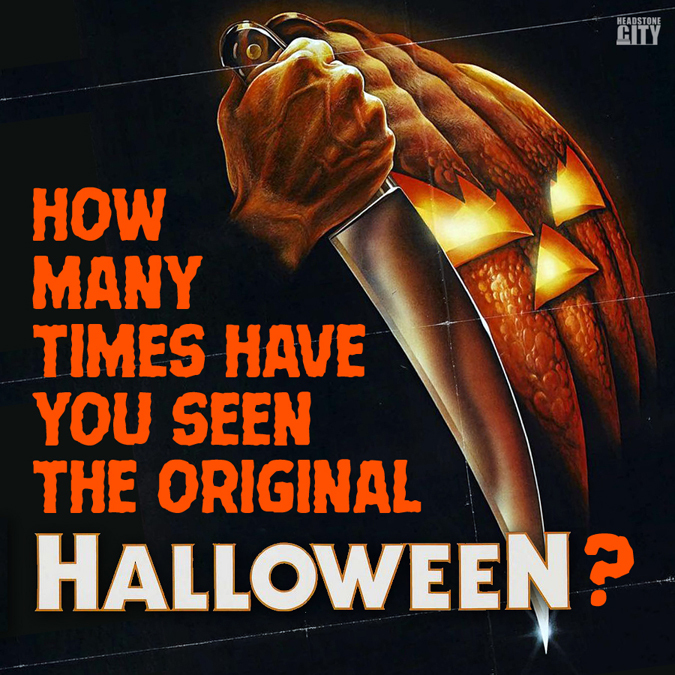 How many times and how often do you watch Halloween? 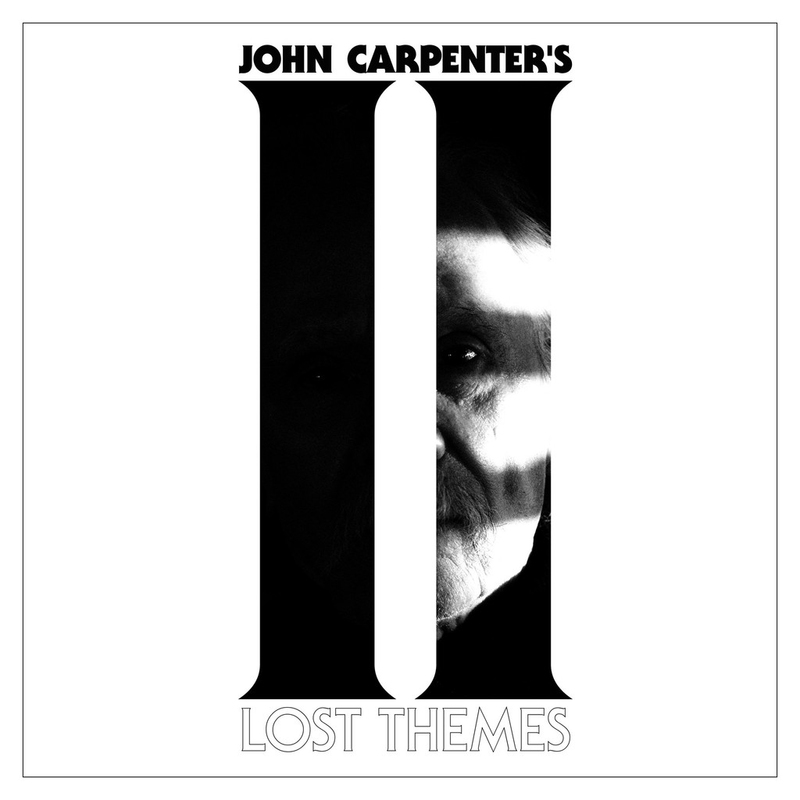 John Carpenter’s Lost Themes II is now available for pre-order. Those of you that own Carpenter’s first Lost Themes album know that the bar has been set quite high. Lost Themes II looks to follow in those footsteps with more horror-synth sounds to bring you back to the classic Carpenter days. Carpenter has also shot a very cool music video for a track off the new record. Check it out at Official John Carpenter. John Carpenter is also going on tour this summer. Dates and venues are listed on his website. This October cannot come soon enough! 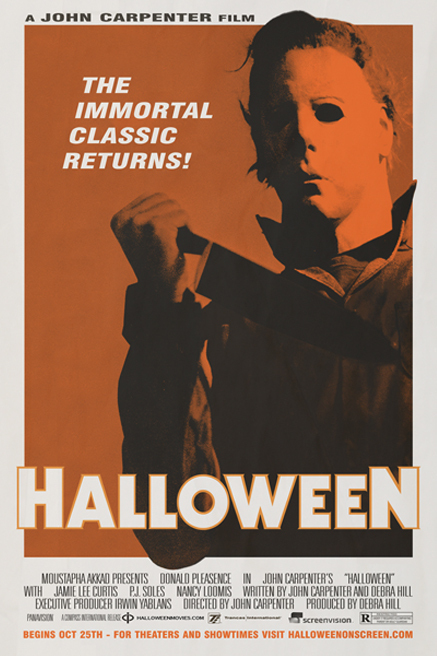 John Carpenter’s 1978 masterpiece, “Halloween” is coming back to the big screen! Michael Myers will return for one night only on October 25th. Screening prior to the film is a special documentary, “You Can’t Kill The Boogeyman: 35 Years of Halloween”. The list of theaters the flick will be showing at is now up at HalloweenScreenvision.